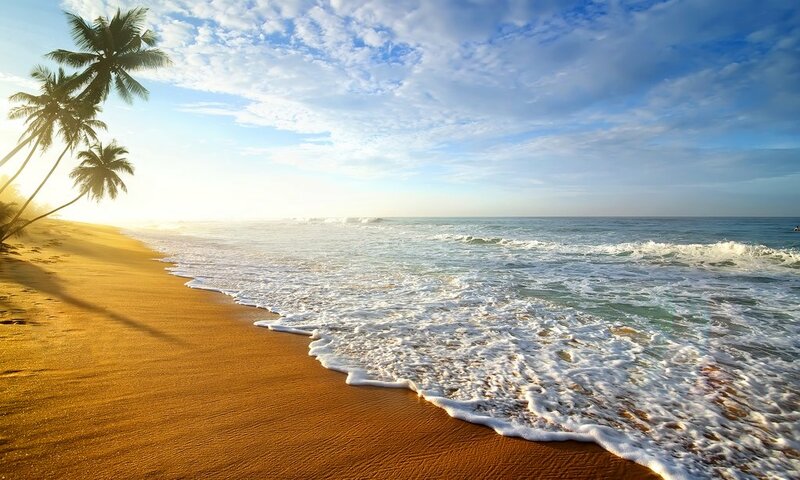 In Sri Lanka, warmth and good weather can be found year-round on the different parts of the island. Thanks to the country’s relatively small size, a getaway spent chasing pockets of favorable weather can be a great way to see the entire island’s many highlights. 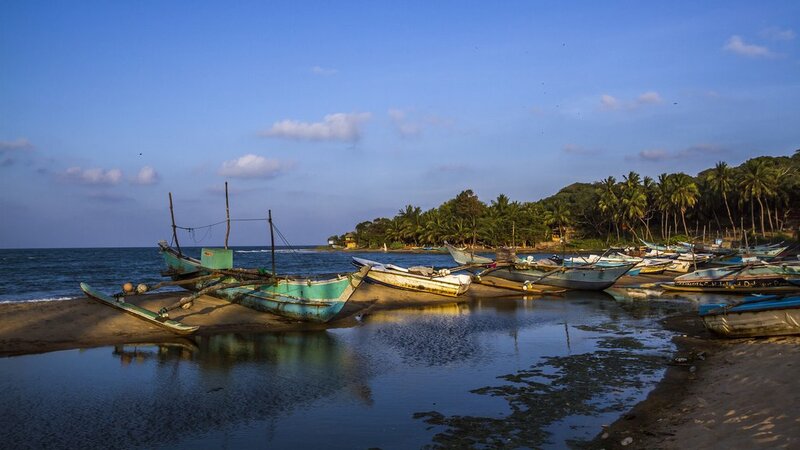 Below, we've put together a guide for planning when to visit each region of Sri Lanka. Since the weather in Sri Lanka generally remains consistent throughout the year, travelers should look to the country’s various regions and religious holidays, festivals, and celebrations when deciding when to visit. Keep in mind, you'll experience variations in weather depending on the geography — whether you're along the coast, in the mountains, or in the central dry season. When traveling to an area known as the dry zone, it’s not unreasonable to count on it being dry. This region best meets expectations from January-February and June-September, with highest temperatures (30/86 degrees) cropping up in April and May. Such heat should come as no surprise for an island with such a close proximity to the equator, nor should impromptu rain showers throughout the year. 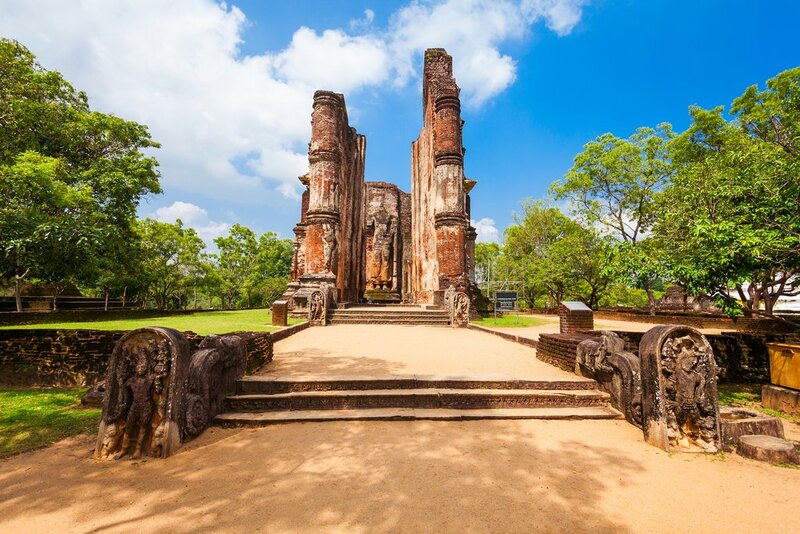 Popular destinations: Sigiriya, Jethawanaramaya Stupa, Dambulla, Polonnaruwa, and Anuradhapura. With the Indian Ocean and the Bay of Bengal surrounding Sri Lanka, monsoon winds gust over the island in seasons. 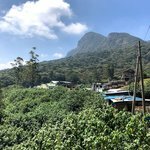 May through September is when the mountainous parts of the land receive the most consistent rainfall, influenced by the winds of the Indian Ocean. Still, intermittent dry periods aren’t uncommon, and costs can be lower at this time, so travelers should be prepared for both rain and heat if visiting during this season. One benefit of the higher elevation, more persistent rains and cooler temperatures is that it makes for ideal tea-growing conditions. 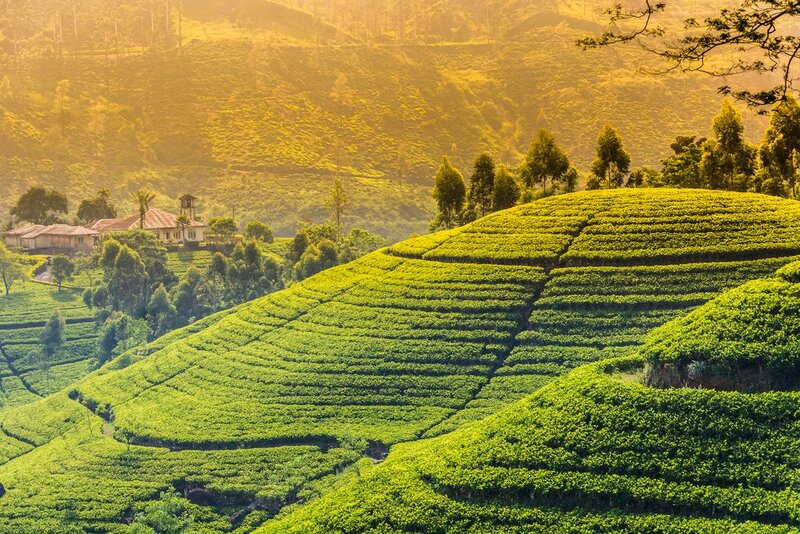 Many think of tea plantations when they think of Sri Lanka, and travelers shouldn’t overlook the opportunity to lay eyes on the terraced magnificence of this cultural gem. 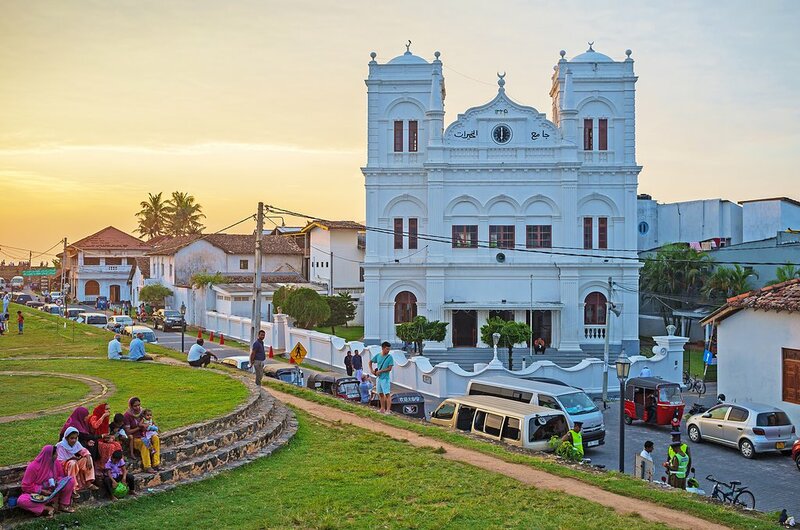 Galle and its surrounding beaches share similar weather patterns, remaining consistently humid, hot, and sunny — but also subject to periodic squalls. This southwestern region is considered the wet zone, but that doesn’t stop sunbathers from enjoying its quiet, blue waters and surfers from riding its easy breaks. The country’s capital, Colombo, is also found in this part of the island and is the hub of many festivals religious in nature. Special thanks to Adam Platt-Hepworth for sharing his expertise.